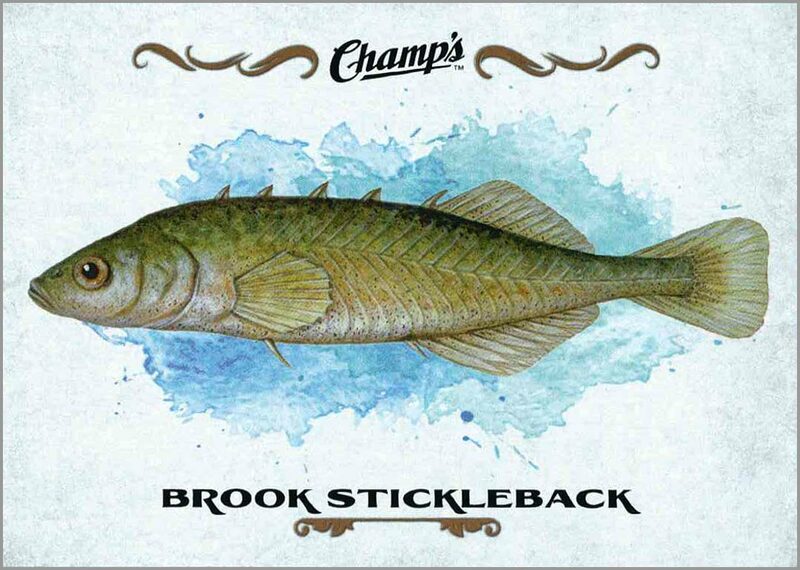 I’ve always had a fondness for Upper Deck’s Champ’s cards; they have a very unique and classy look about them, especially since they’re rather low-fi with only a light gloss coat over a picture that is suppose to look more like a portrait rather than a photo, and an O-Pee-Che-esque brown cardboard back. 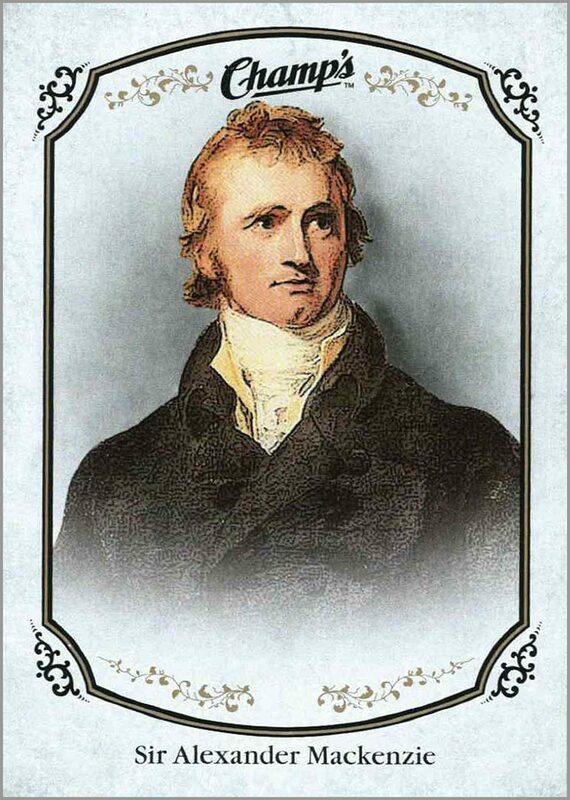 They’ve also always included strange insert cards such as historical figures, high adventure locations and animals. 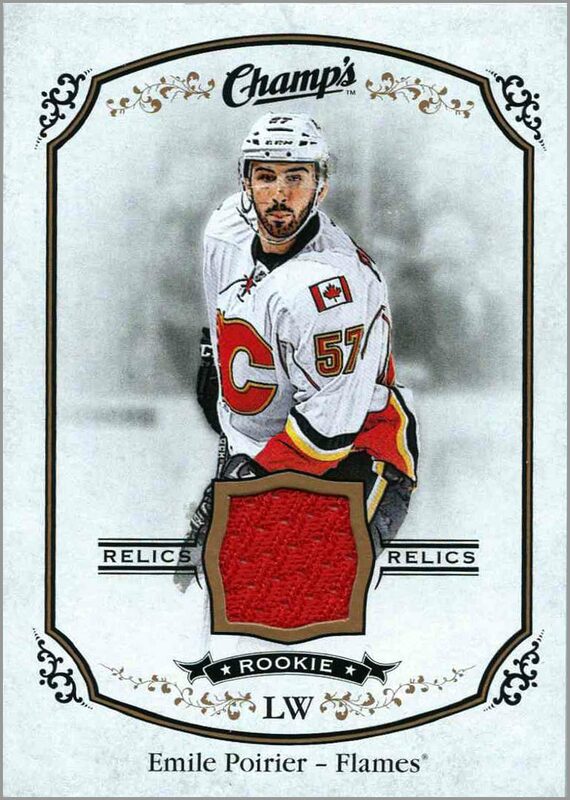 OK, it’s interesting to ME, but I’m a scientist, so maybe I’m just weird and you all think it’s a waste of space where yet another Hal Gill common card could be hiding. 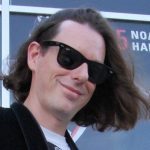 You can voice your disagreement in a comment below. 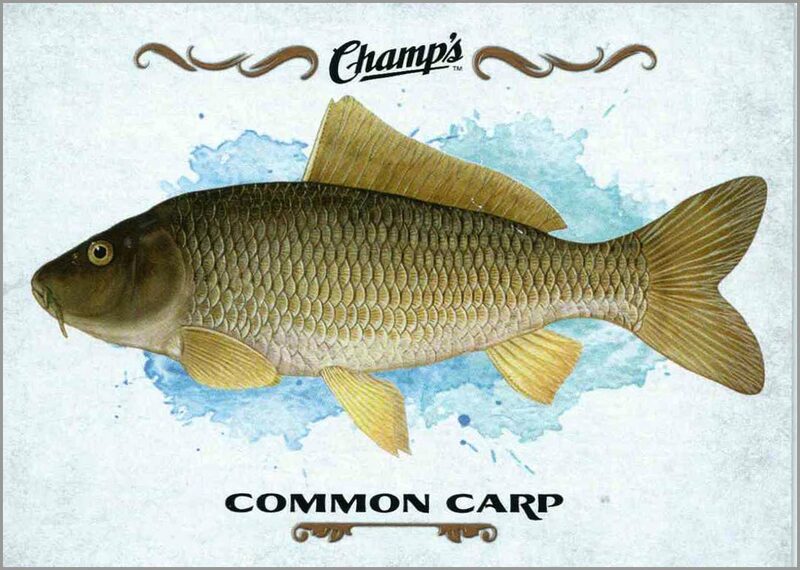 Champ’s had been sleeping since 2009-10, so I was excited to see it return. Being burned by sets that had almost no cards featuring my favorite team, I did wait until a full checklist of the set and subsets came out before buying a hobby box at $100. 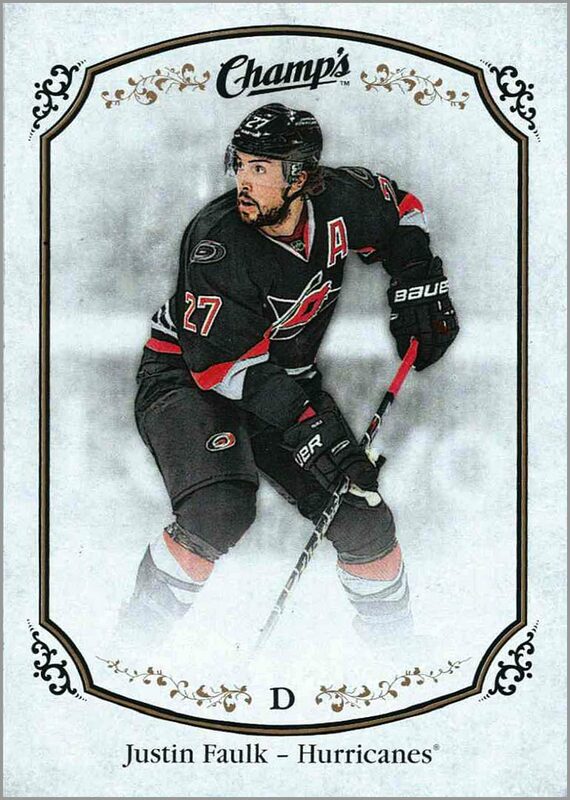 If there’d been a famine of Carolina Hurricanes cards, I would have waited until a sale and then gotten them for 25% off. Thankfully that was not the case. A box contains 20 packs. Each pack has six cards. A box averages one autograph, two memorabilia cards, four high series cards, six inserts and nine parallels/variants. I don’t know if it was just my box or if it is because this is one of the last sets put out for the season, but if you like rookie cards, then this box is your jam because I pulled 22! There are so many crazy things about this set that I’m getting lost in the details just trying to write about it, so let me back away and get down strictly to what popped up in the box break. 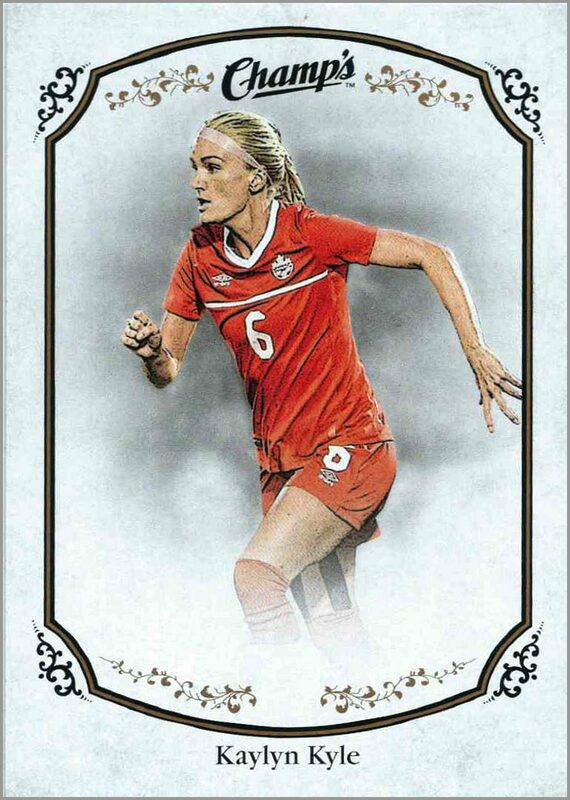 Base Cards (76): Much like their previous years, it’s a classy low-fi look that fades into the player’s image from a frame, and I really can’t complain about the images they’ve used. 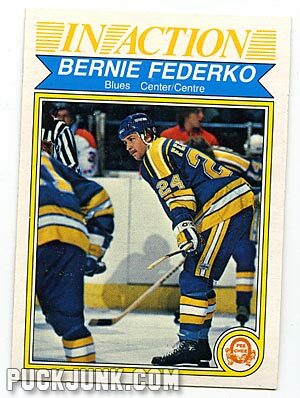 Most have a full-body action shot with a good facial focus that set it apart from the usual “closer to the game” images you’d find in Upper Deck Series 1 and Series 2. Usually. 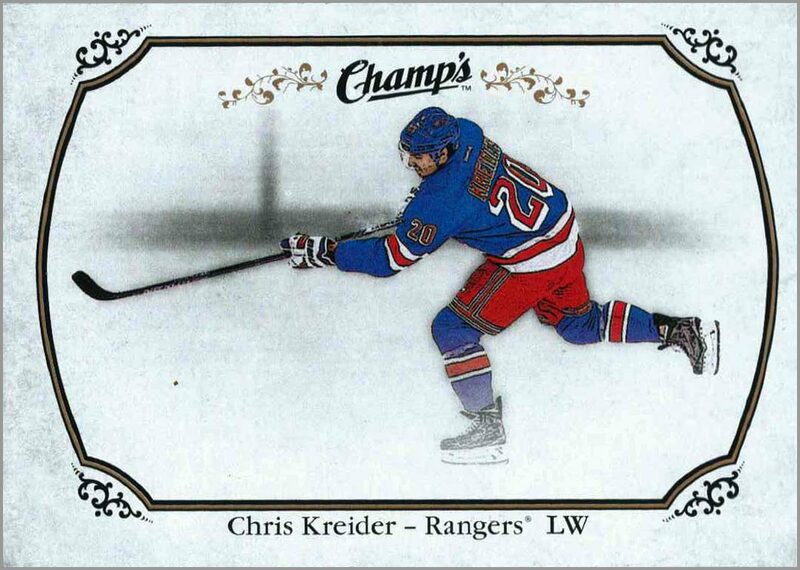 For example Chris Kreider’s (#47 in the set, #1 in your hearts) is a rare exception where his face is tucked away in the slap shot motion and the image is so poor that their rendering makes it looks like some 7 grader’s art class drawing that got a C+, but their parents love them anyway and it still ended up on the refrigerator. 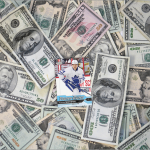 All I’m saying is stick to the books Tommy, so you can get a good job at Upper Deck and up their QA department’s standards. 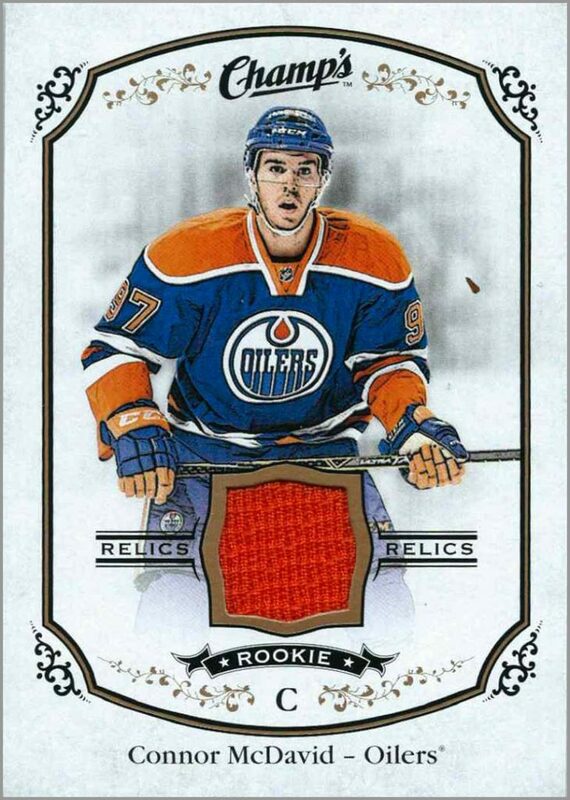 I beat the odds and got three jersey cards, all rookies, featuring Emile Poirter, Brock “Lobster” McGinn, and Conner “Hockey McJesus” McDavid, whom I’m starting to think may have too many cards flooding the market to sell every set they can. These cards look a lot like the base cards and rookie cards, but with a little centimeter squared swatch of colored cloth that was used in an official photo shoot. Why can’t the card show the photo shoot that the jersey was used in? The card backs list a season of stats, so that’s a little outside the norm. 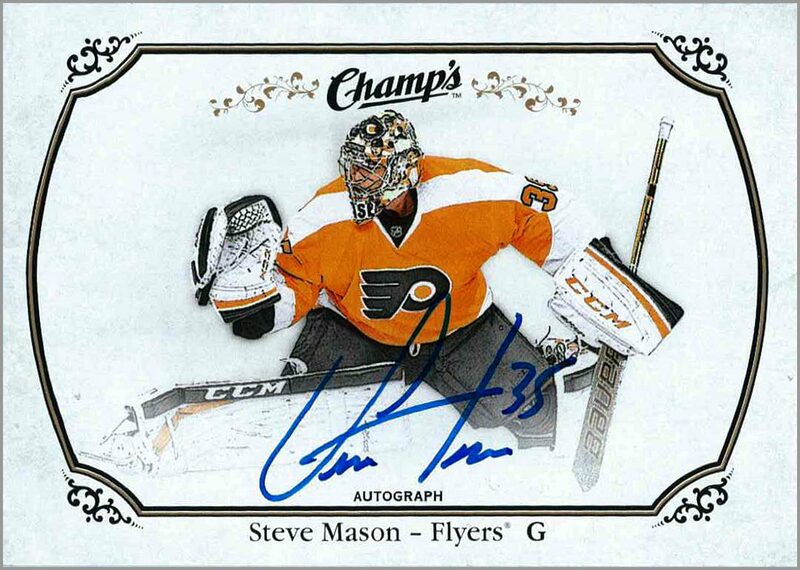 Sieve Steve Mason: Again, looks like his base card but is a hard, clean signature in a thin blue sharpie that stands out with his number. Looks good, no complaints. Phil Mack, a rugby player, and Kaylyn Kyle, a soccer player who’s parents like the letters K and Y [oh, there’s a lube joke in there…). 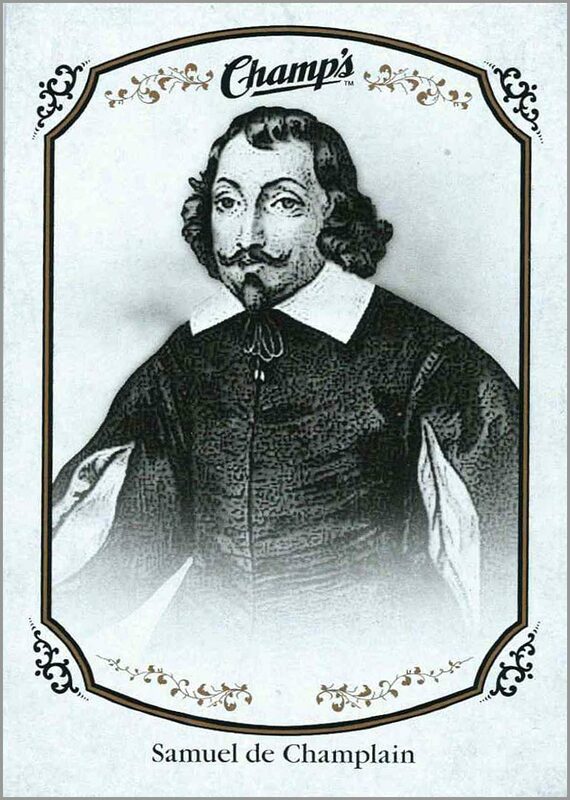 Historical figures Samuel de ‘Champ’lain and Sir Alexander Mackenzie. 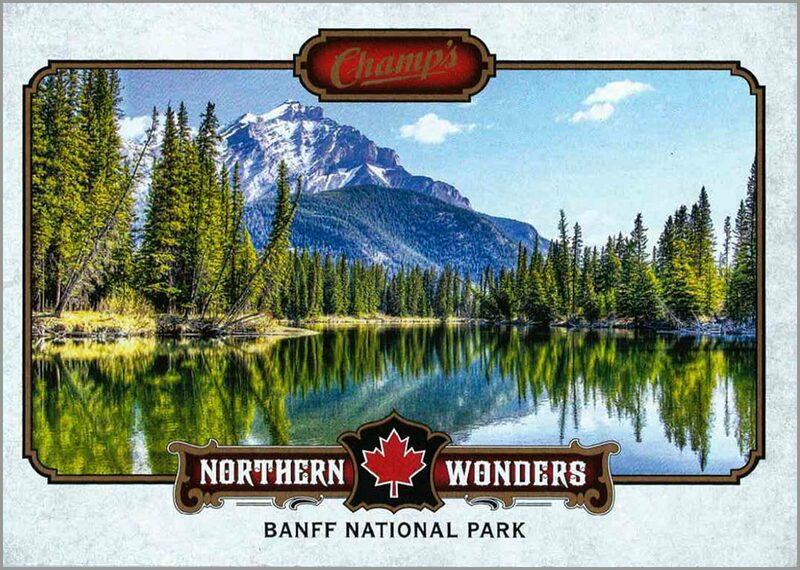 Northern Wonders Banff National Park where X-man’s Nightcrawler disappears to. 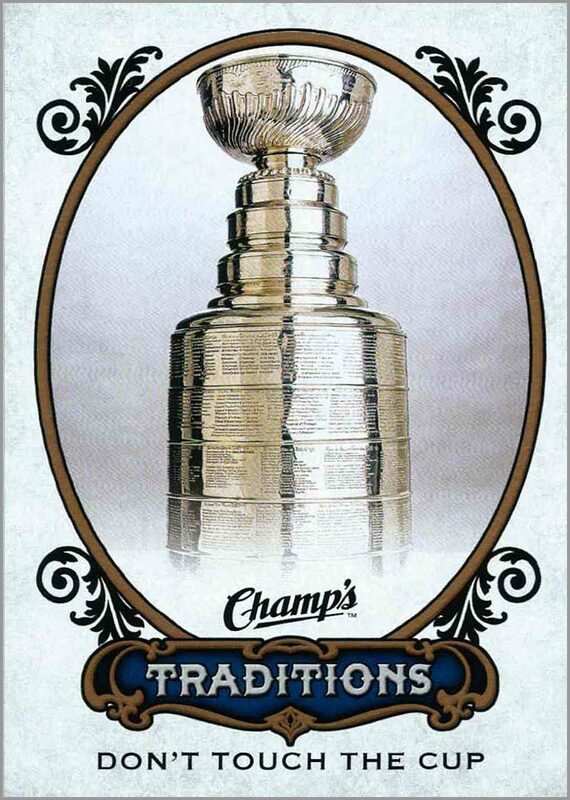 …a Traditions card saying DON’T TOUCH THE CUP!!! 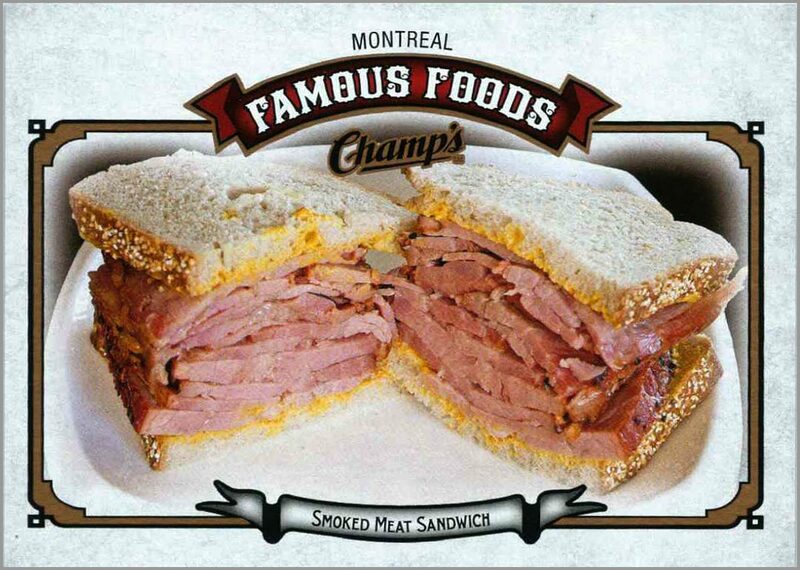 And a card of, yes, a Smoked Meat Sandwich. Seriously. I hope they have a 1950’s TV Dinner card somewhere in this set. If there was one downside to this set over previous years, I’d have to say it’s the short prints (1:1.5 packs). 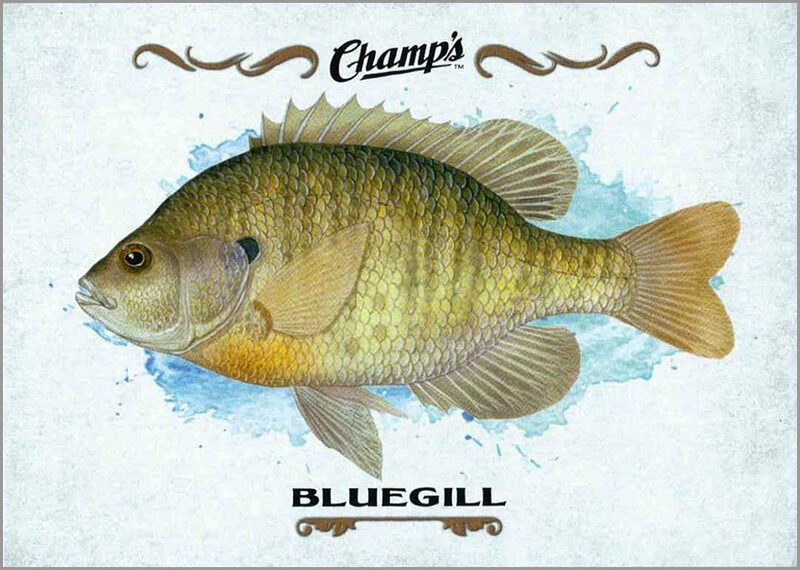 In years prior, they had a soft red, blue or green color around the card’s border, whereas this just has a dingy gold splotching. It doesn’t really add anything to the card aesthetically. On the backs we just have black print usually with a few lines of stats and then a quick blurb about something involving that player which is all fine and good. 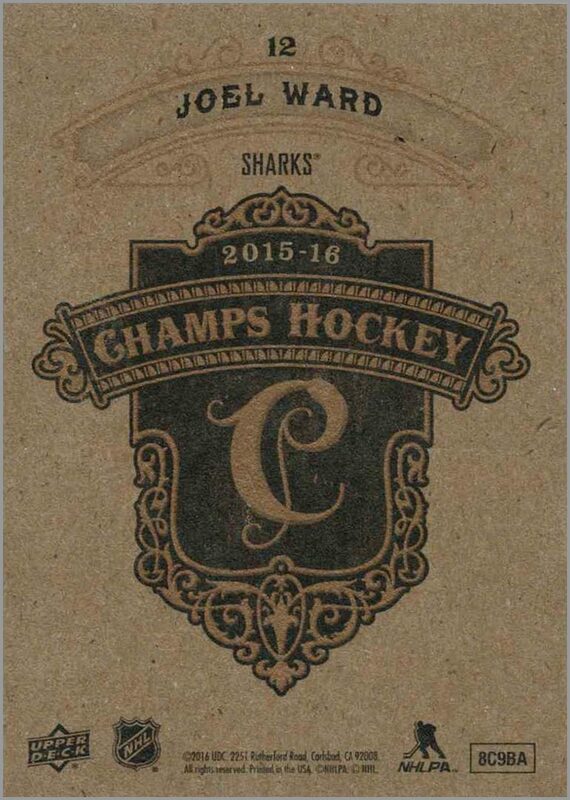 But then there are a few cards where the back forgoes this information and just prints a grandiose “Champ’s Hockey” and “C” crest. 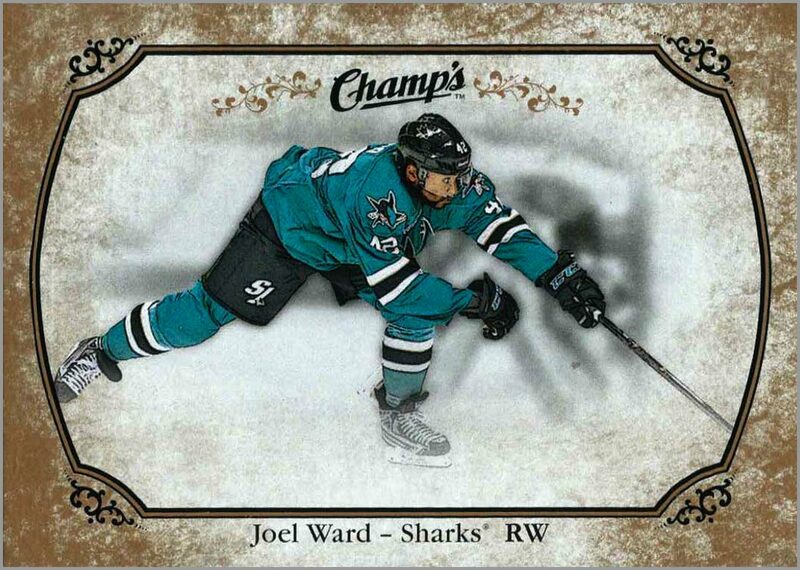 I’ve no explanation for this but it occurs on three cards, all Short Prints (Phil Mack, Joel Ward, Brock McGinn), but not every Short Print has this. 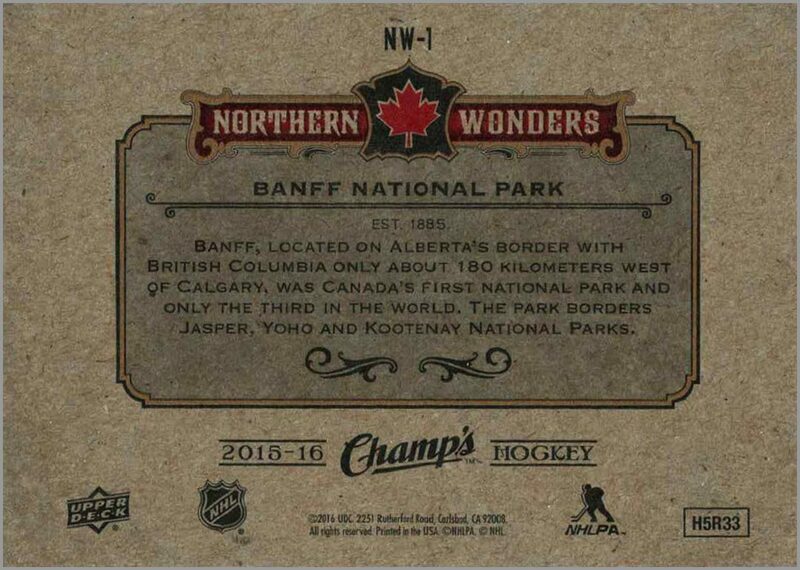 Meanwhile, the Northern Wonders card has red and blue ink on it’s back instead of straight black; the only card in the box to feature color ink. Outside of what I pulled, there’s a lot of crazy stuff involving these cards and their subsets. 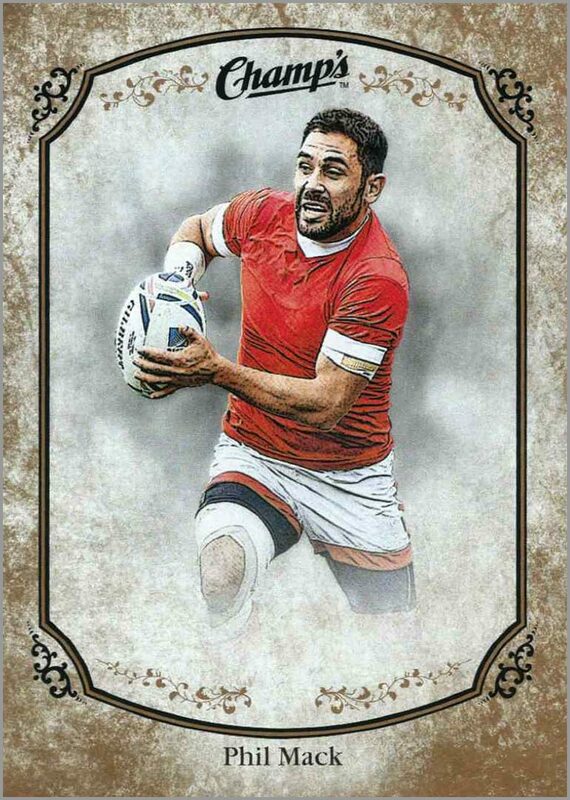 Like, very short listed cards that you may not know if you have unless you look at its number on the back. 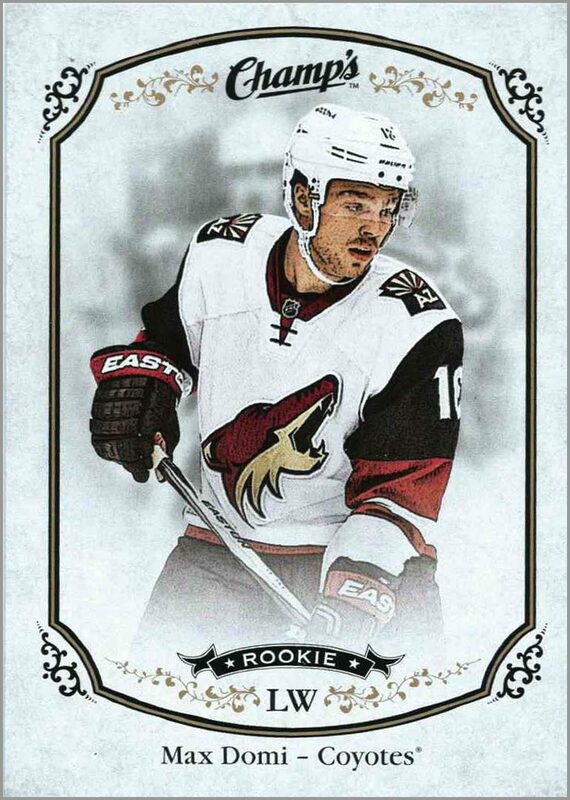 Take for example, Maxi Domi who has two cards that are exactly the same but one is listed #312 (1:5 pack rookie) and another #319 (1:600). It’s confusing unless you look at a checklist online. 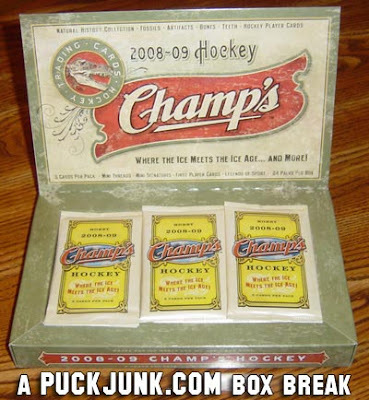 Then there are Map Relics, Fishing Lures and old tobacco cards that don’t feature Honus Wagner so nobody cares. 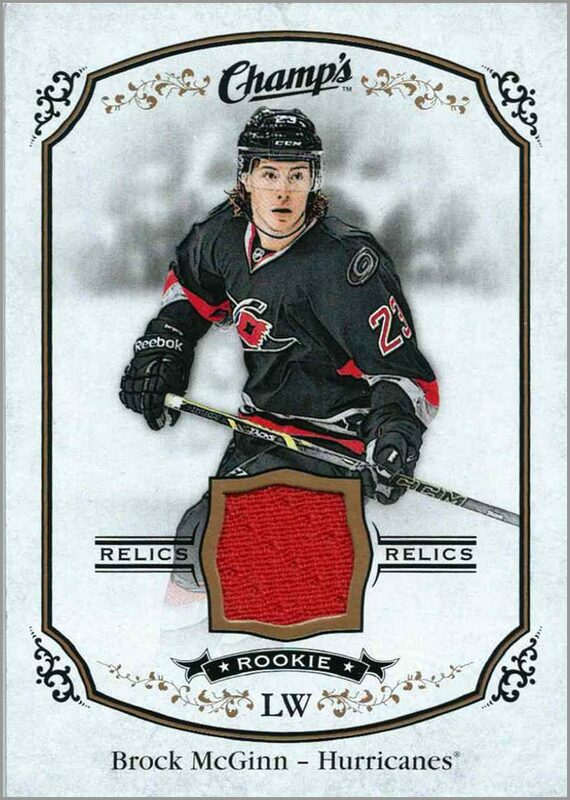 The mini cards do make an appearance, though they are rare; mini jersey cards are seeded 1:400 packs, while mini autographed cards are 1:1800!